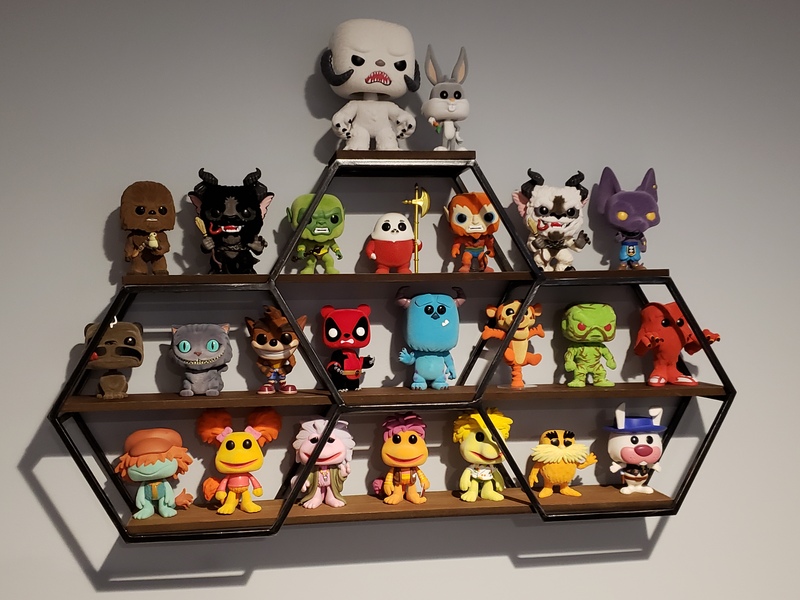 Your display, the Funko way! 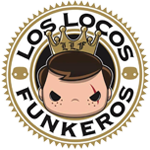 Re: Your display, the Funko way! Schl0 wrote: Just made some custom risers yesterday to make room for upcoming Spastik and original character pops! Still need to make one more to fit them all! The Spastics all look so dang cool outta box. I'm Matt a.k.a. DJ Semi. 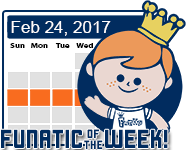 Hip Hop DJ, Nostalgia Fiend, and Loyal Funatic Since 2016. 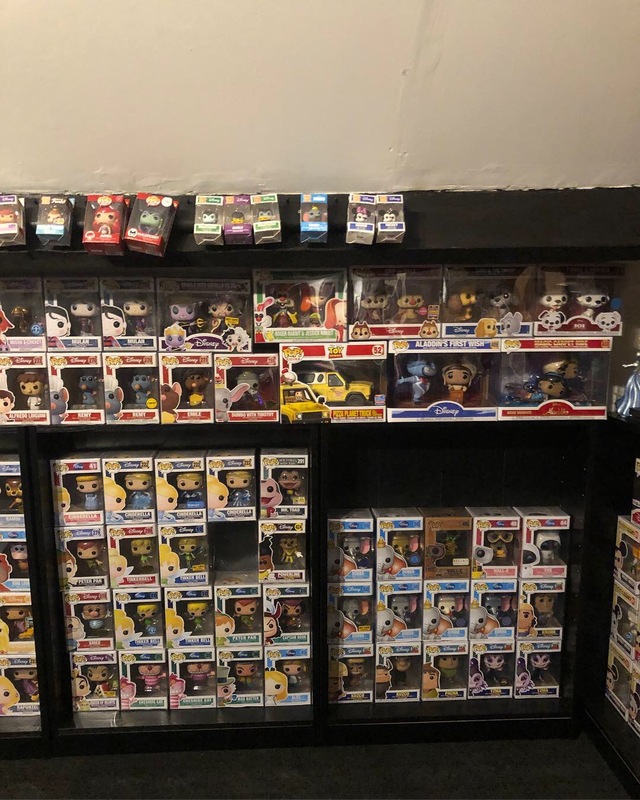 I Enjoy Collecting: Pop! 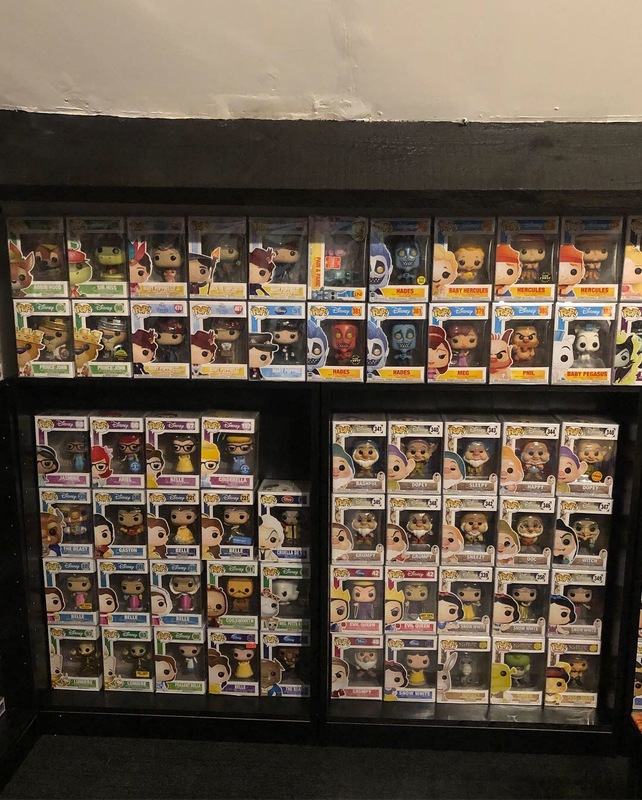 Ad Icons (100% Complete! 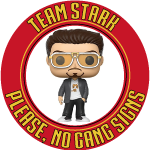 ), Pop! Rocks, Pop! Movies, Pop! 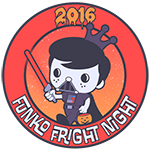 Games, Retro Freddy Vinyl, and any and all things Freddy Funko! CURRENTLY LOOKING FOR: My First 36" Retro Freddy! Everything looks better OOB! You get to enjoy all the detail when you can see them. Very nice! What did you make the risers out of? Heck yeah! 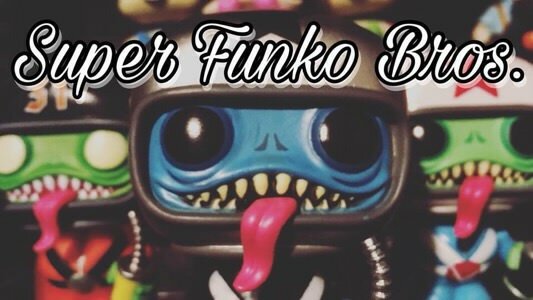 I have very few pops that are left in their boxes. If they are it’s more for stacking purposes. I made them out of foam board! Such an awesome spastik setup! Thanks! 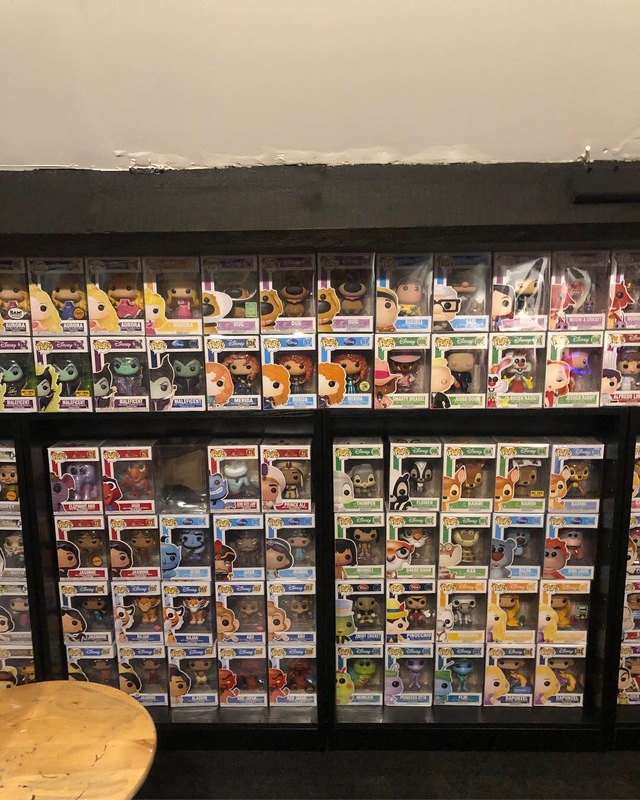 Yeah risers get expensive and they usually aren’t the best height for pops. Most of the time you can only see the heads peeking over the row in front of them. Thank you! So happy they’re pushing on pretty strong with this line! 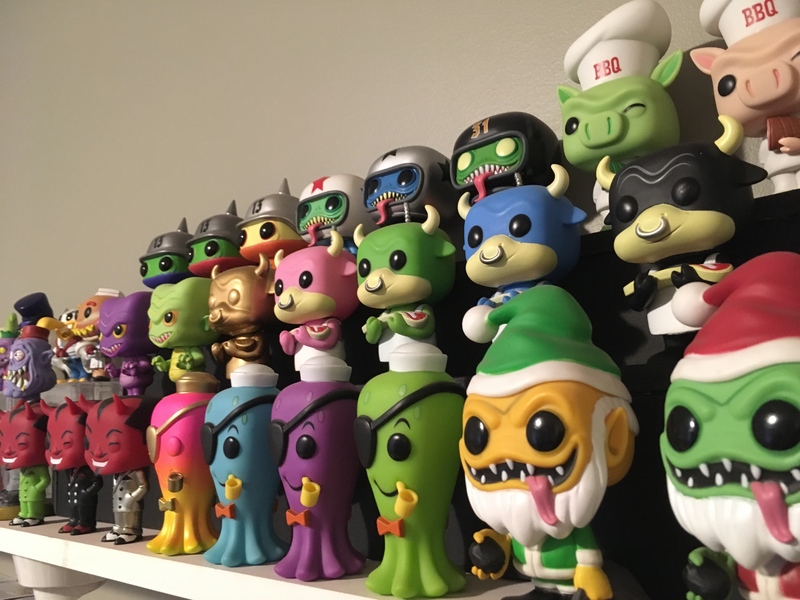 I’m sad that the newer collectors won’t know them as Spastiks anymore since Funko is now referring to them as Fantastik Plastik. Staying PC is key to growing your market share even further! It’s just another one of those things to deal with these days. It doesn’t bother me either way so I’m happy they just went with the new name and keep chugging on! I hope more and more people get excited about original characters! Yes I was running into that issue. Its ok if i space them out like 3 on top 2 in the middle and 3 on the bottom but ya sometimes its an issue. 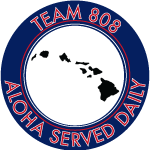 There is great info on this post. I don't have a huge collection but I will be remodeling and these post have given me great ideas for displays. 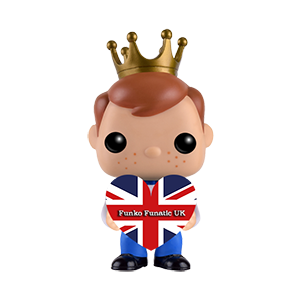 Funko, you need to start selling pop furniture. Oh nooooo . Sorry about that. Hey as long as they’re all out there then that’s what matters most! same I just made the move to have some out because I was running out of room. I took about 80 out that I will probably never get rid of. Whole sets though I left the more valuable ones in the boxes. 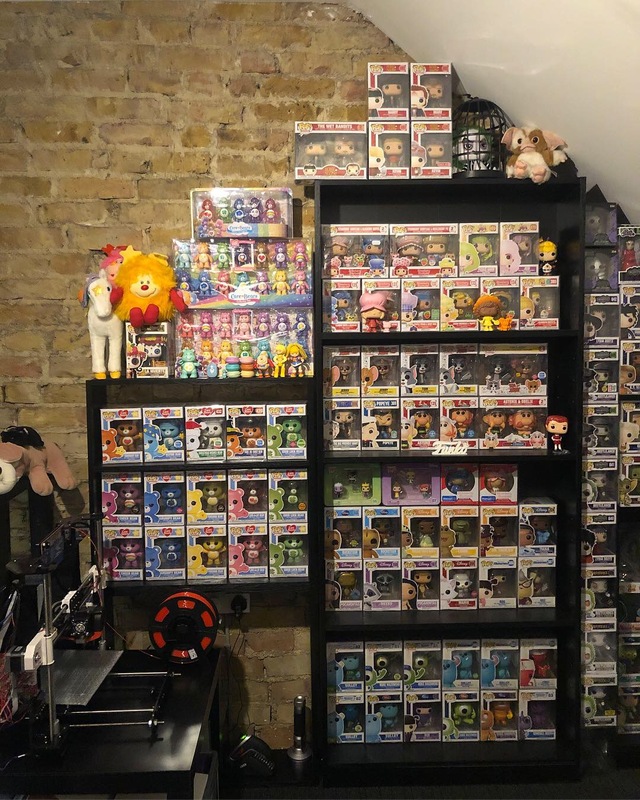 The Head wrote: My new flocked display in my basement! Nice, do you really only have 4 spaces left until you have to buy another bookcase? 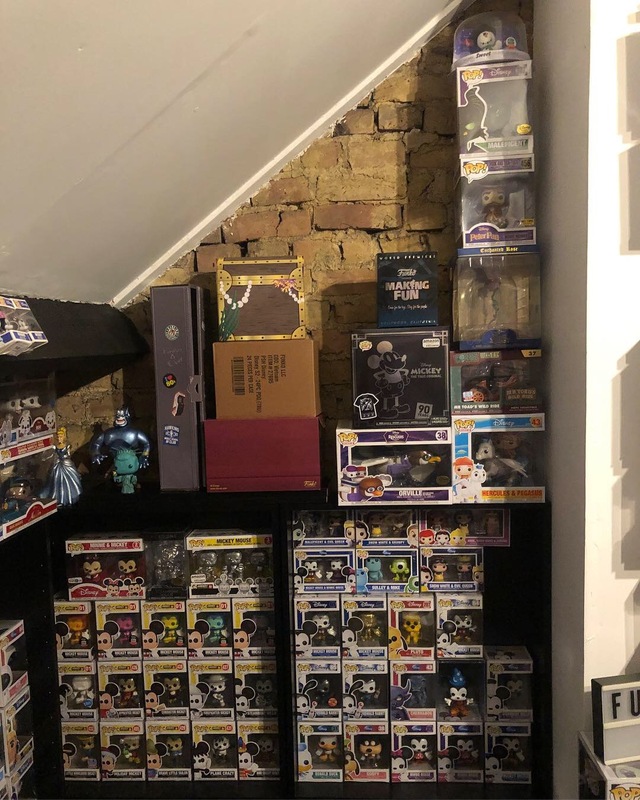 I've finally set up my Funko room after moving in (5 months ago)! It's been a slow tedious process but strangely therapeutic. Other than my minis, everything else is in its place... for now. I LOVE ITTTTT!!! I could sit in here for hours just staring at everything! 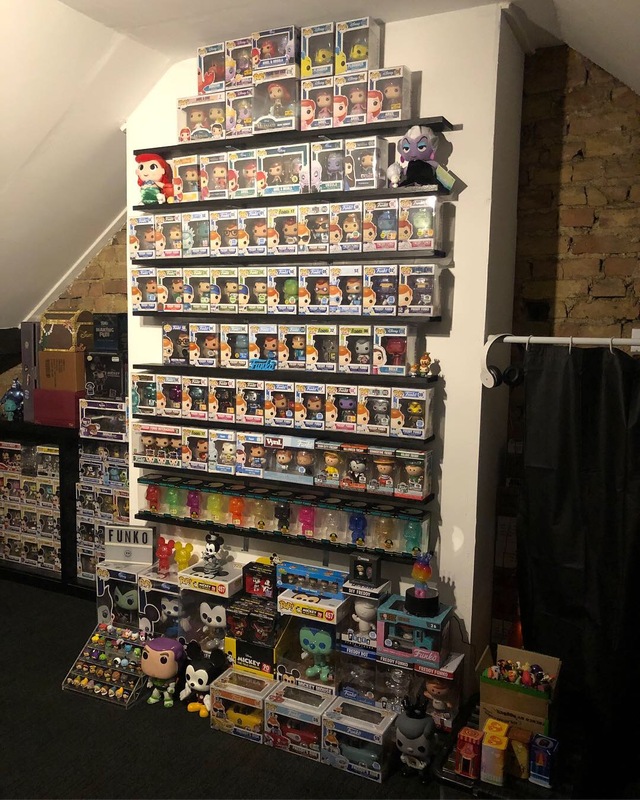 verafunatic wrote: I've finally set up my Funko room after moving in (5 months ago)! It's been a slow tedious process but strangely therapeutic. Other than my minis, everything else is in its place... for now. I LOVE ITTTTT!!! I could sit in here for hours just staring at everything! 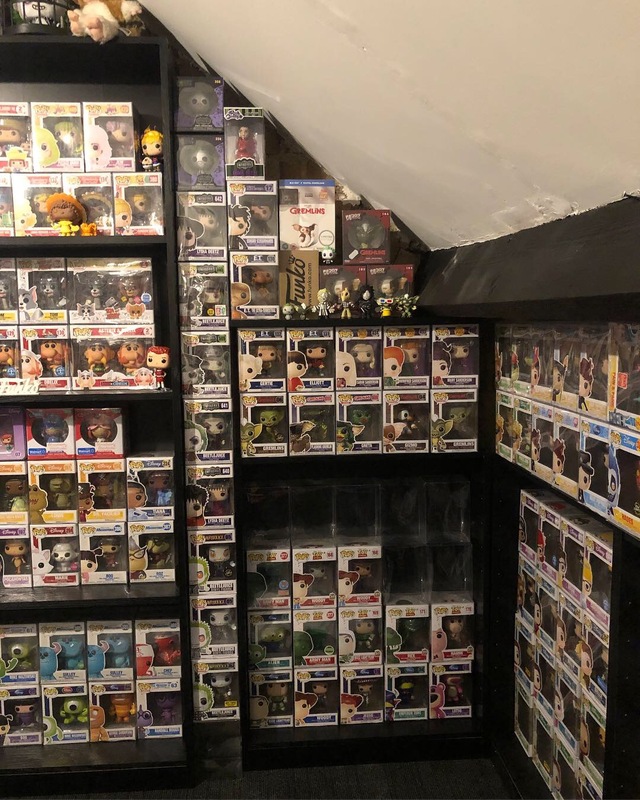 Great job and amazing Disney collection!!! Thank you!! Always a work in progress! The display is looking good! Congratulations verafunatic. Your collection is wonderful. Ok now that I looked at it I will say I am really impressed. Very nice collection. You know what is also impressive.. I think I see a pound puppy. Lol! I eve glittered her pop coz i thought the rainbow colours would look amazing all glittery and shiny!!!! I had that since i was a kid!!! Wouldn’t sell it for the world! HekterPopAholic wrote: Great job and amazing Disney collection!!! chincoteague1 wrote: Congratulations verafunatic. Your collection is wonderful. All these displays are amazing! Makes me wanna share some pics of mine.